Reykjavík, the capital of Iceland, is today one of Europe´s most exciting cities when it comes to dining out. Iceland is the perfect destination for those who want exclusive experiences. 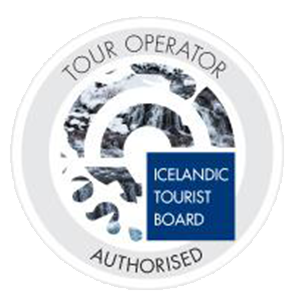 We are a destination management services in Iceland and North Europe. A one-stop shop for travel professionals, corporate planners and anyone else looking for a perfectly planned and organized tour and program.